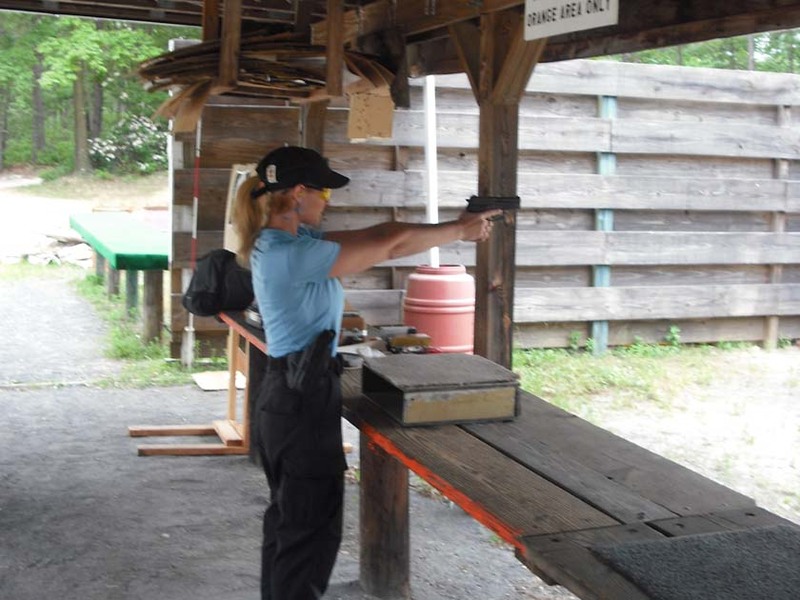 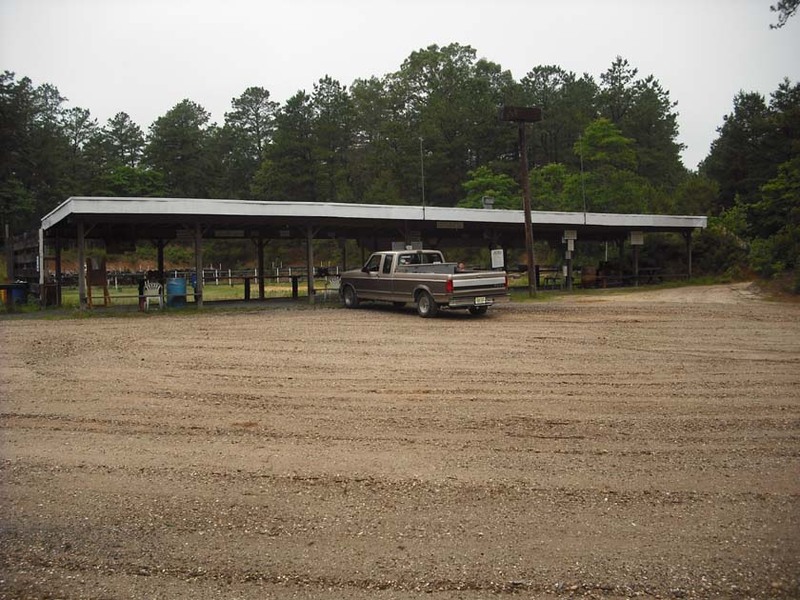 The pistol range has plenty of parking and accommodations located right on site. 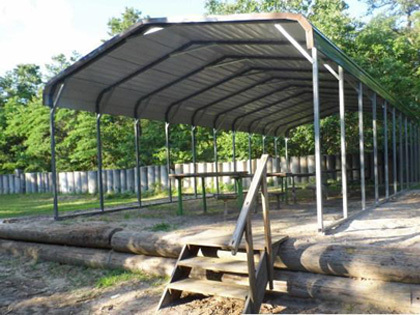 In addition we have a roofed shelter to protect shooters from inclement weather, no matter what the season. 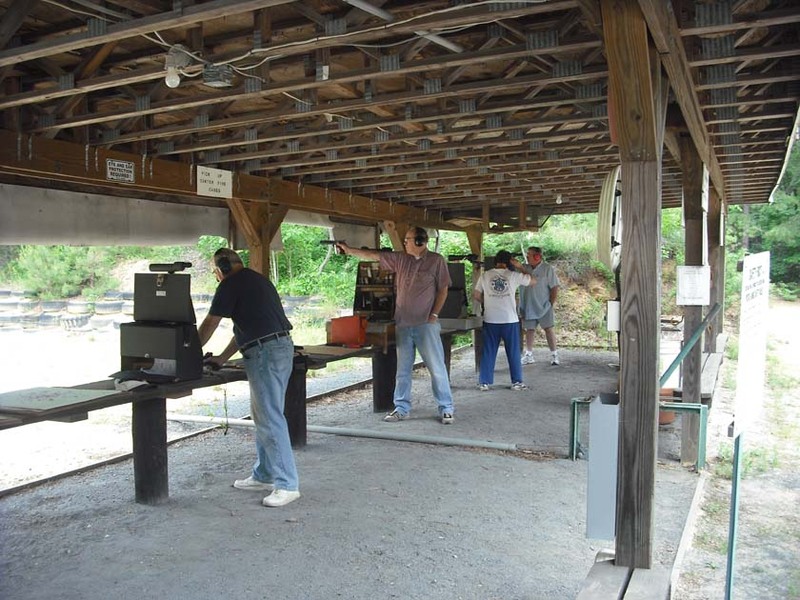 We have setups for bowling pins as well as 25 and 50 yards pistol target stands. 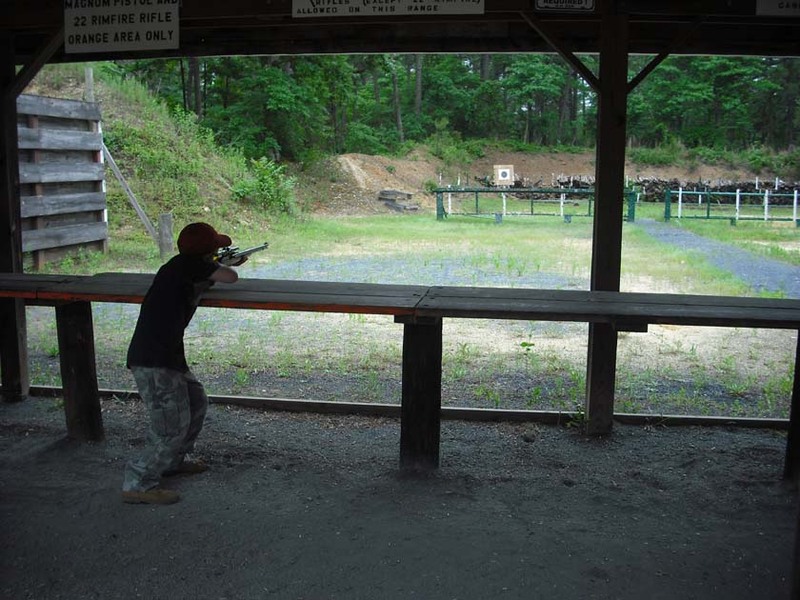 The rifle range is set up to accommodate shooters at both, long, middle and short range shooting during the Spring, Summer and Fall months. 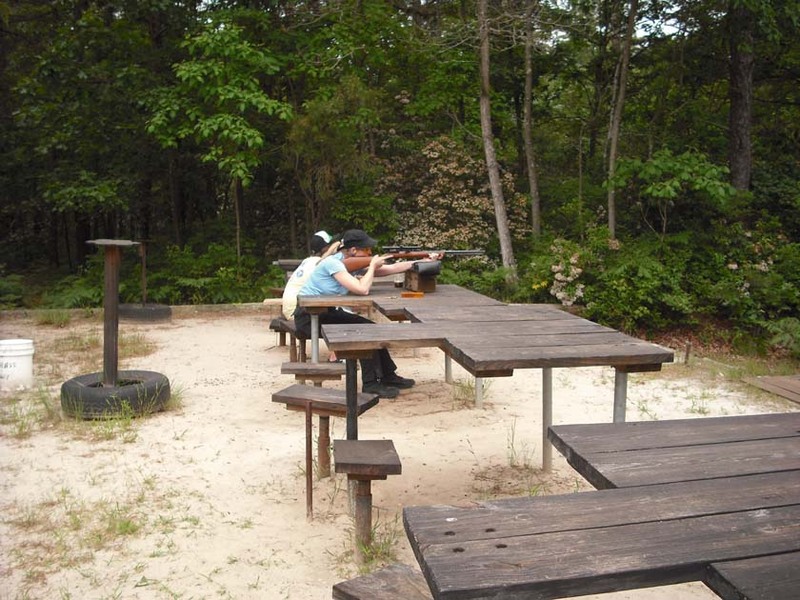 Our benches and tables are covered by an Industrial Canopy tent to offer shade and protection from mother nature for you and your firearms. 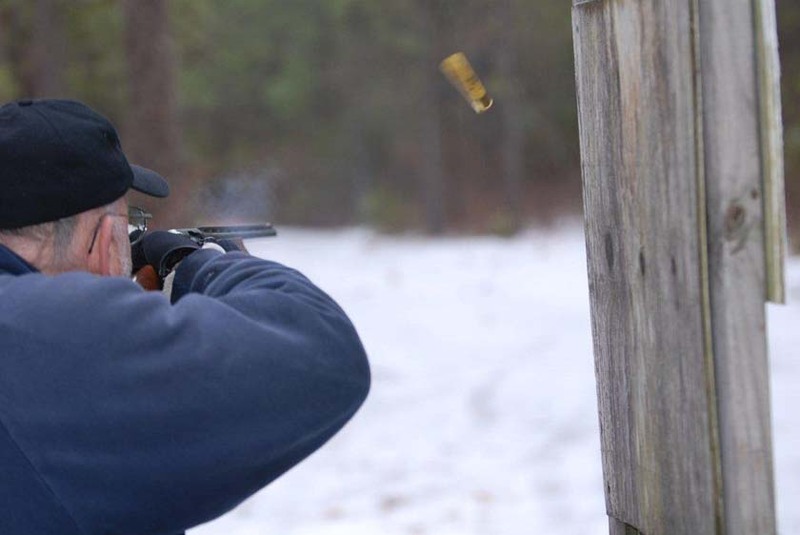 We have setups for sighting in your shotgun, rifle and muzzleloaders at 25 and 50 yards. 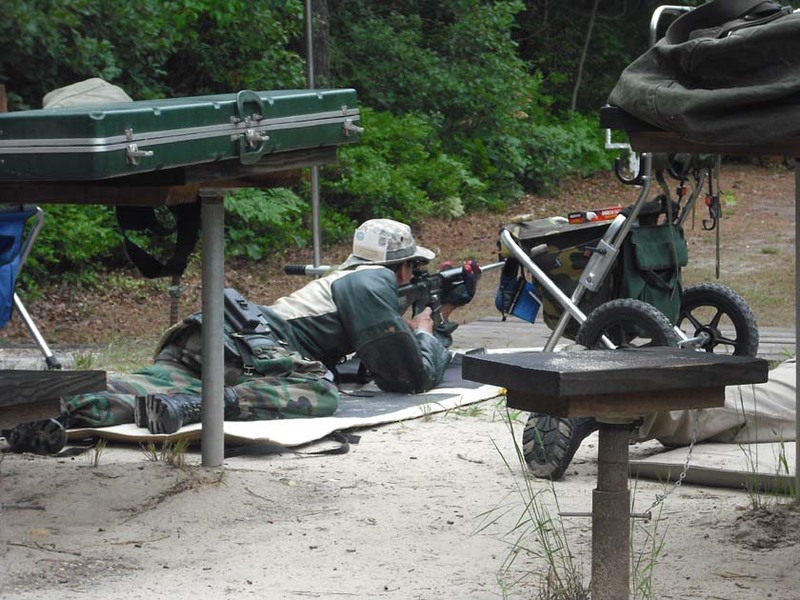 In addition we have full rows of target stands at 100, 200 and 300 yards. 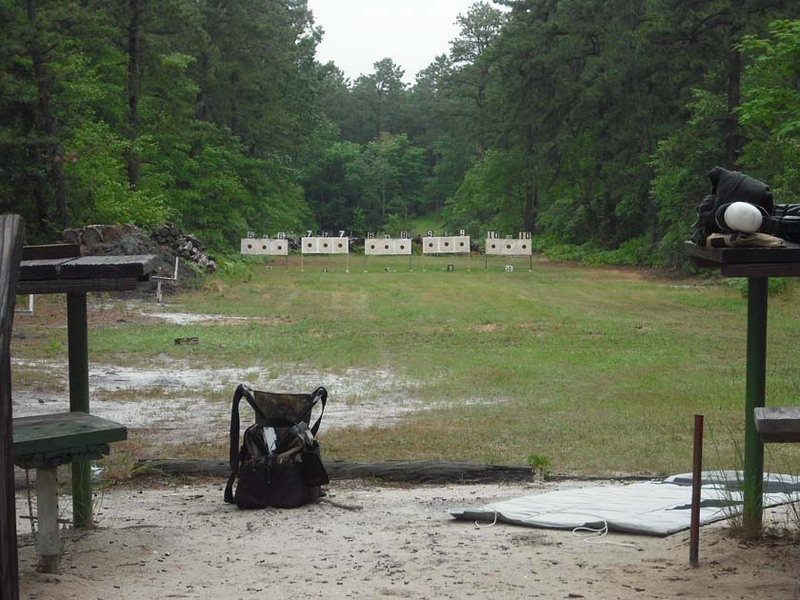 There is also a members shed on the rifle range where we store target backers and other utilities you might need. 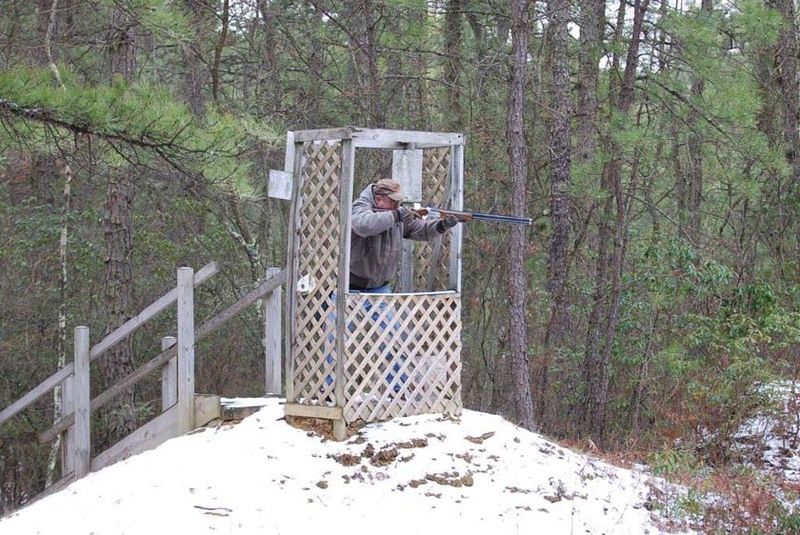 Our Sporting Clays ranges are diverse and provide shooters of all levels with a rigorous challenge. 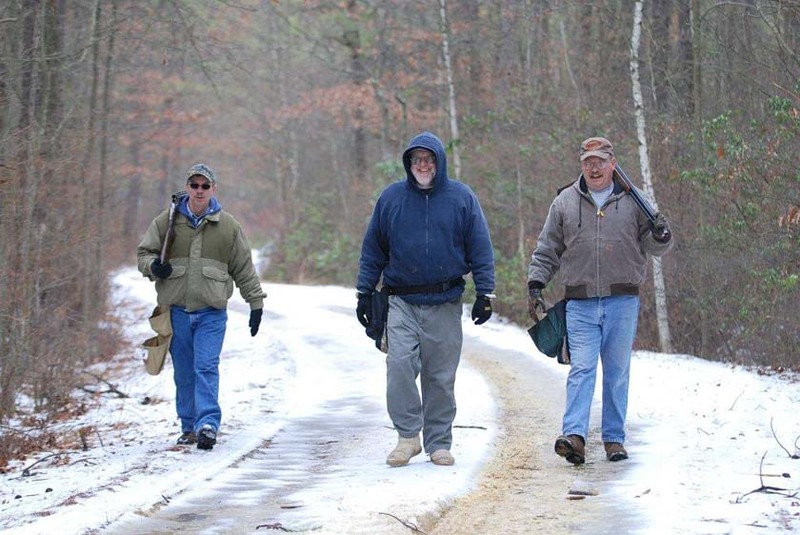 They are set up to resemble actual hunting scenarios. 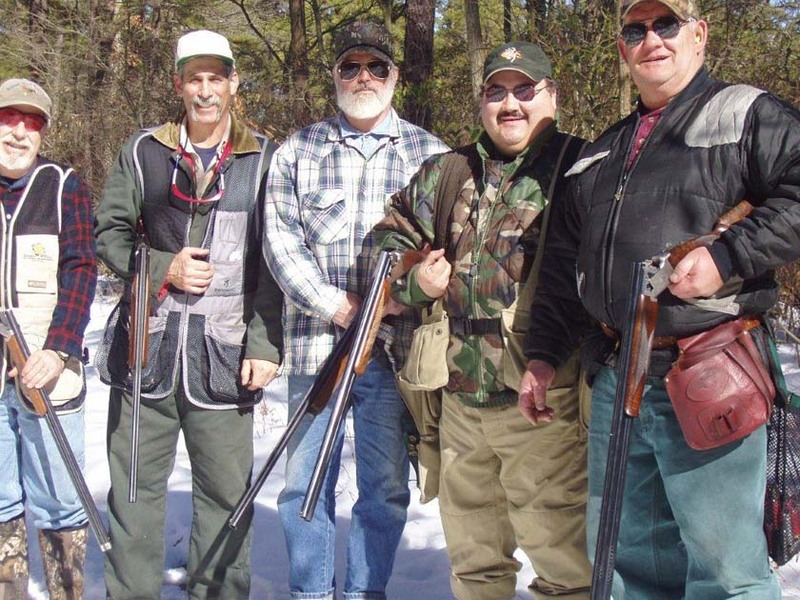 We currently have setups using Rabbit throwers, Teals, and Standard Clay throwers.